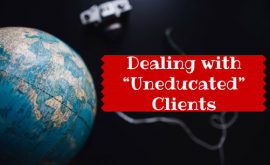 Working with difficult clients (those with tight deadlines, last-minute changes, multiple-review-round habits, etc.) 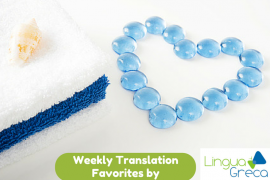 can be taxing, but as long as those clients know what translation entails, time and hard work will likely lead to a mutually trusting relationship. 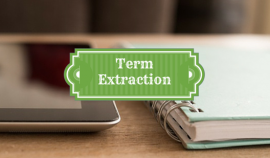 If you have never performed term mining, term harvesting, or term extraction—all synonyms for the process of identifying terminology in a semi-automated fashion—it could be a daunting task. 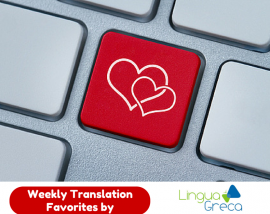 This article will discuss a few of the common schemes targeting both buyers / end clients and translators / language services providers, including how they work and how to avoid becoming a victim. 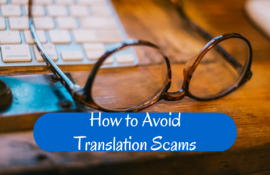 While the examples discuss the scams as they apply to the translation profession, the underlying principles apply to other sectors and endeavors as well. 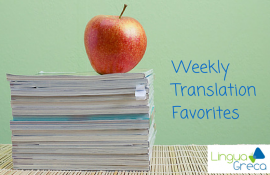 Linguists often ask “What is the secret to success?”. 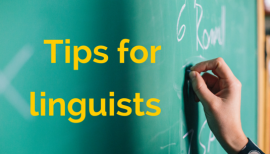 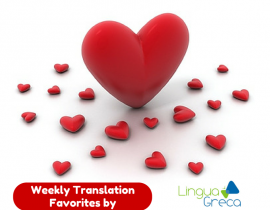 Judy Jenner provides a list of tips meant for both interpreters and translators.